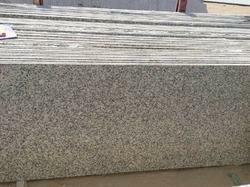 India has vast and good quality deposits of Granite. 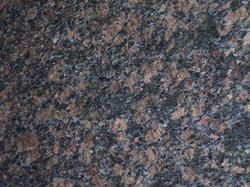 Granite - North India have been praised worldwide. 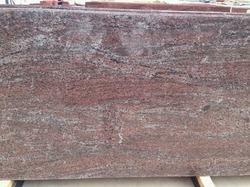 Currently we are exporting north Indian granite more than 80 countries. 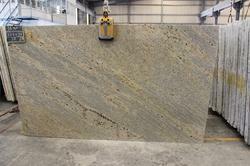 North Indian Granite are available in varied form as per requirements of clients. 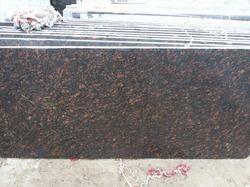 All our north Indian Granite colours are durable and get unmatched quality finish. 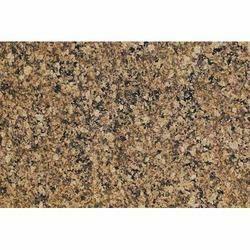 We are the leading and prominent Manufacturer, Supplier and Exporter of Colonial Gold Granite. 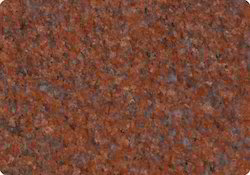 For the diverse requirements of our customers, we are indulged in dealing a quality range of Jhansi Red Granite . 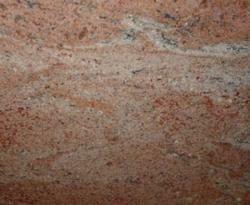 Jhansi Red granite product is quality checked and authenticated as per the industrial standards. These product is extremely rugged in state and ensure long lasting flawlessness. The looks of these products are classy and impressive. We assure you for excellent quality and Qucik Delivery. 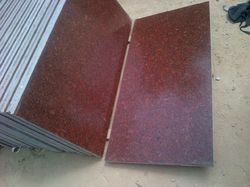 Having emerged as a major manufacturer engaged in offering Rajasthan Black Granite, we offer these as per the customers’ preferences. Our offered marbles are widely popular and recommended amongst the clients for their beautiful appearance and a fine lustre. Processed by the skilled and creative designers, these products are available in various sizes and fascinating black color. 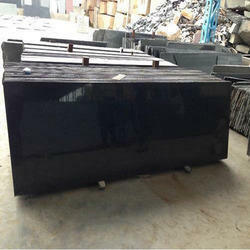 We are one of the renowned organizations, engaged in offering a wide range of Cat's Eye Granite. Our products are admired for their designer appearance, fine finish. We yashoda Mica & Mining pvt. 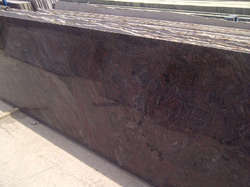 ltd. North India Based Largest and Oldest manufacturers, suppliers and exporters of premium quality of Granite and Marble. We are Leading Globlal Supplier. 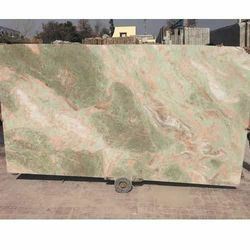 Find us our some products list:- Granite, Marble , Makrana Dungri Marble, Rose Wood Granite , Baltic Brown Granite , Cats Eye Granite Cultured Marble ,Green Marble Slab, Emerald Pearl Granite, Kota Limestone, Yellow Limestone Granite, Makrana Kumari Marble Milled Limestone, Red Multicolor Granite, Absolute Black Granite Tiles , Galala Marble, Royal Cream Granite,Acrylic Kitchen Countertop, Dimension Stone , Green Granite Stone , Granite Raw Materials, Calcite Stone Ceramic Stone Counter Marble Top, Red Mandana Stone , Cherry Brown Granite, Lilac Slate,Basalt Blocks, Granite , Counter Metamorphic Stone, Cast Stone Sandstone , Cube Artificial Marble , Artificial Marble Solid Surface Limestone , Chips Countertop Tile, Marble Molding Granite, and Many More. 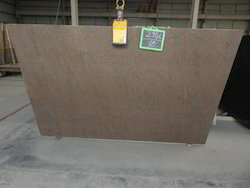 New rosy Pink Granite is designed using qualitative stone and then finely polished to attain eye- catching look and smooth texture. These are available in the market at affordable price that come under our prospects’ budgetary limitations. 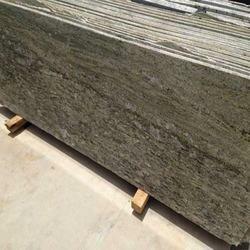 We offer these in various sizes and colors and are regarded for their elegant look and unique green color. 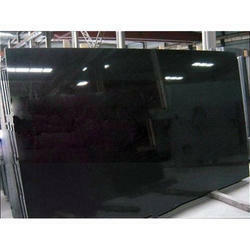 We Yashoda Group India Offer Jet Black Granite.Clients can avail from us superior quality Jet Black Granite that are extensively used for the construction and architectural purposes. 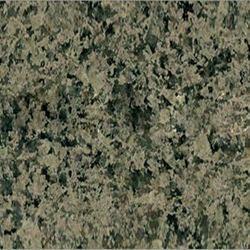 These granites are aesthetically appealing and extremely durable. The Jet Black is Famous all or world for his Long life and Shineing. 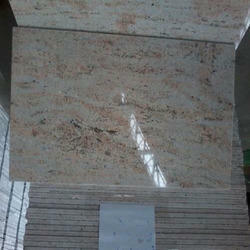 Best use for Home, Kitchan, flooring, Bathrooms, Thumbstones, Granite Designs, Flooring Tiles , Bathroom Tiles. We Work On all Jet Black Sizes. 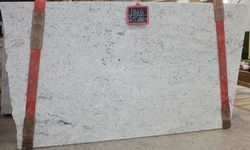 With our enriched experience, we have processed and brought forward Crystal White Granite known for its superior quality and distinguished patterns. 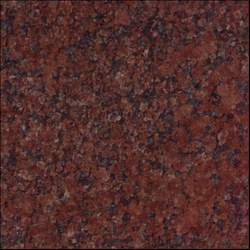 These are in huge demand in the market because of their alluring color and perfect finish. Owing to their smooth surface, these are easy to clean and maintain. 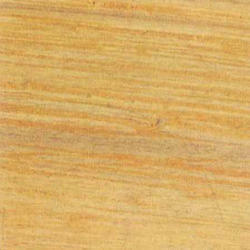 Ideal for use in flooring purposes, these are processed as per the set industry norms. 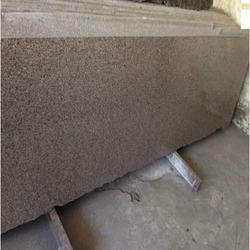 Being a prominent manufacturer, exporter and supplier in this domain, we are offering an elegant range of Ivory Brown Granite. 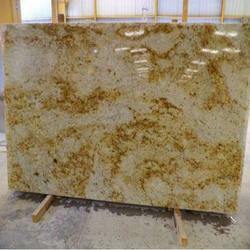 The offered granite is evenly shaped and properly polished using latest tools and technology, which ensure unmatched quality and elegant look. 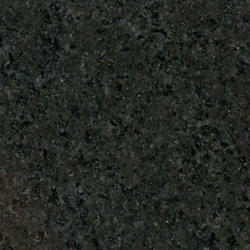 Our offered granite adds grace to the looks of interiors and exteriors of place. 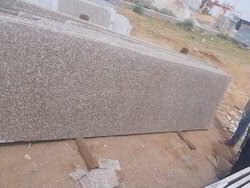 Available in various sizes and patterns, our offered Ivory Brown Granite is made available at industry leading prices for our adorned clients. 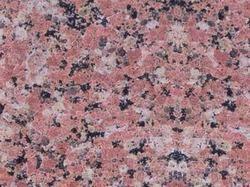 Our renowned company has earned great admiration for offering Korana Pink Granite range. Very glossy and superiorly designed, these granite are crafted by using high grade raw materials and sourced from accredited vendors. The offered products are available in different dimensions as per the clients’ demands. 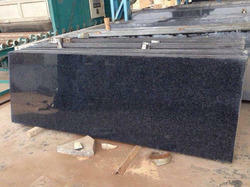 We are engaged in the business of manufacturing and supplying the best quality Merry Gold Granite for years together. 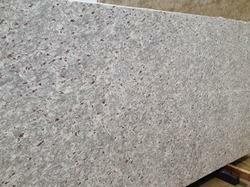 These granites are very appealing and quite uniformly finished. 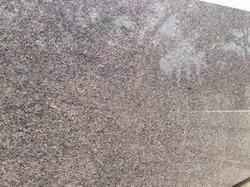 This granite is widely acknowledged among the patrons we have for its high strength and flawlessness. 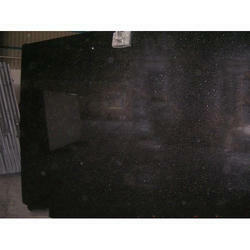 These granites are provided in a range of specifications. 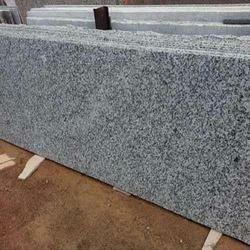 We are one of the reputed organizations involved in manufacturing, supplying and exporting Moon White Granite . 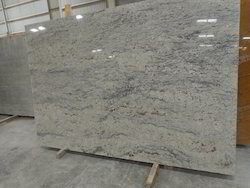 Procured from trusted vendors of the market in raw form, our offered granite is properly processed under our unit with the help of modern machines and technology. 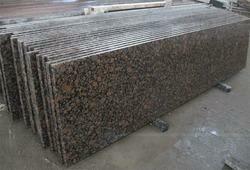 Used for flooring purpose, our granite is widely demanded by hotels, homes, offices. All stranded sizes available in stock any time. Rajasthan Full Black Granite is designed using qualitative stone and then finely polished to attain eye- catching look and smooth texture. These are available in the market at affordable price that come under our prospects’ budgetary limitations. 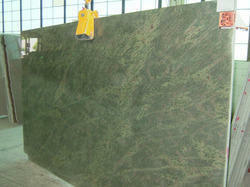 We offer these in various sizes and colors and are regarded for their elegant look and unique green color. 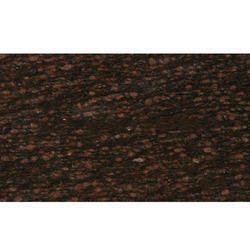 Used for flooring purposes, these are a significant part of our exquisite collection.